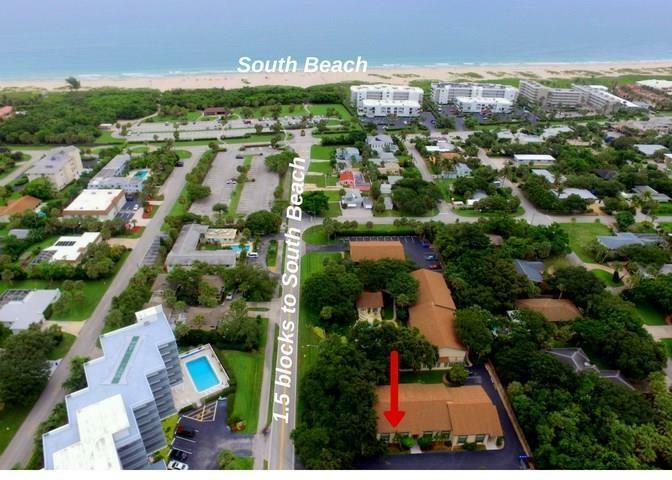 FABULOUS BEACHSIDE LOCATION!! 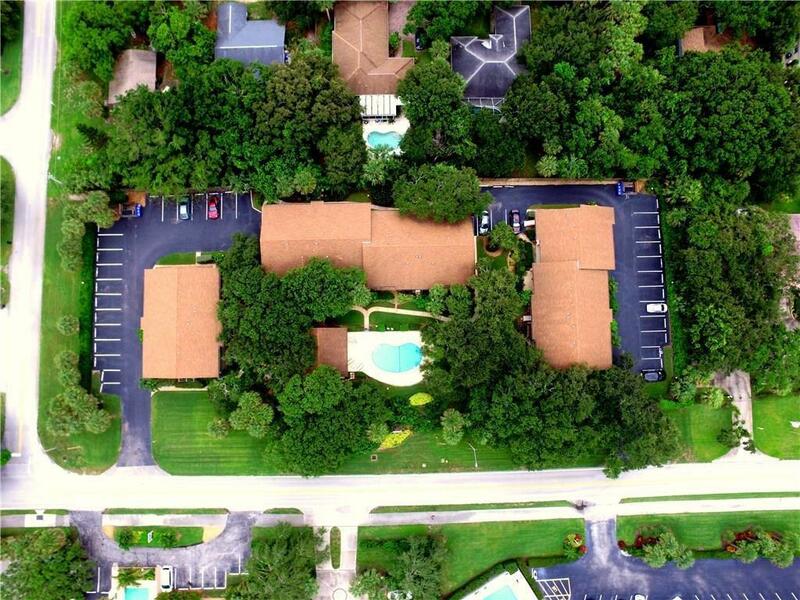 One block to beach and walking distance to several restaurants. Rarely available first floor corner condo with recent renovations throughout! 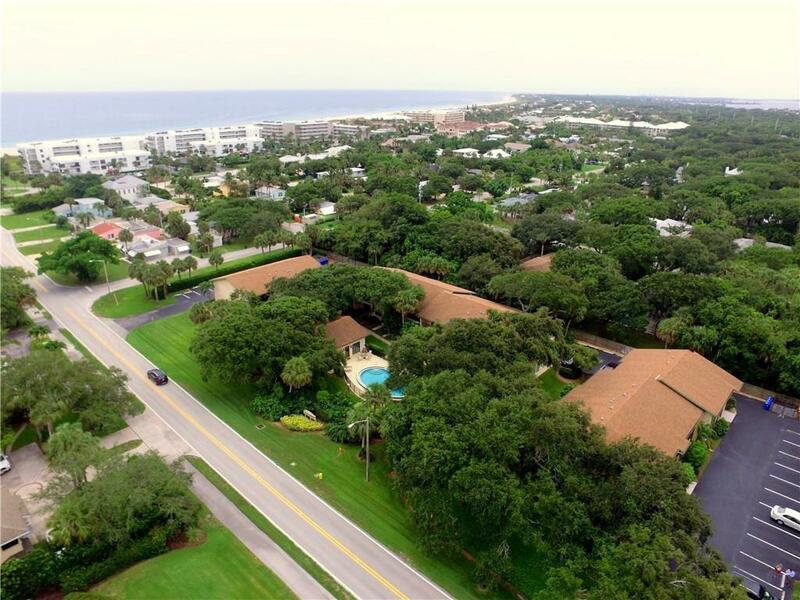 Enjoy eastern exposure with ocean breezes, views of majestic oaks and pool from patio. 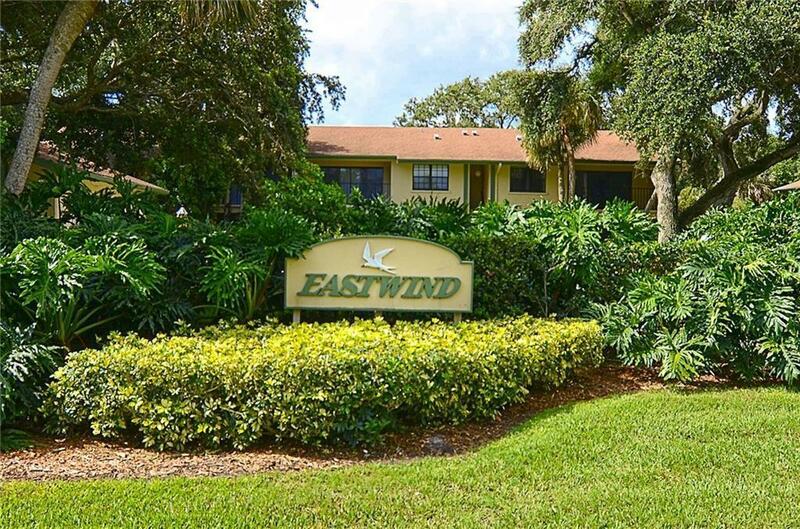 Two pets are welcome in this 18 unit, well maintained East Wind community with low maintenance fees and flexible rental policy.